On behalf of the Lewis Clark Bluegrass Association and all of the bands and artists we have the honor to work with, our prayers and thoughts are with the Stanley family at this difficult time. 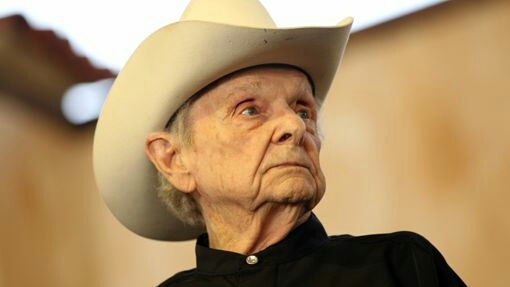 I think it is fair to say that across the wide spectrum of sounds that is Bluegrass, none of us would be doing what we love to do if it weren't for the trail that Ralph Stanley blazed. I can think of no way to honor Dr. Stanley then by playing my heart out this weekend in our concerts and jam sessions at the Valley Bluegrass Festival. Let's go make some memories.